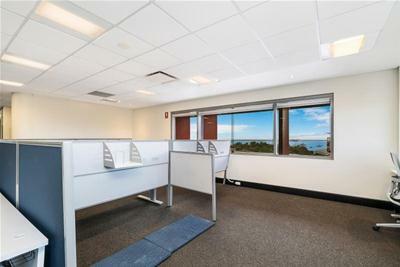 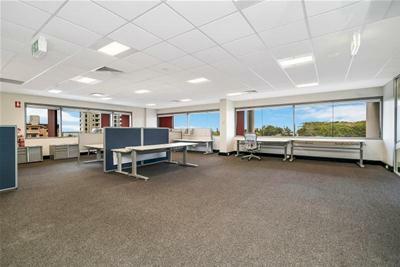 For Lease | Office only | 4/22 Harry Chan Avenue, Darwin City NT 0800 | $120,100 + GST p.a. 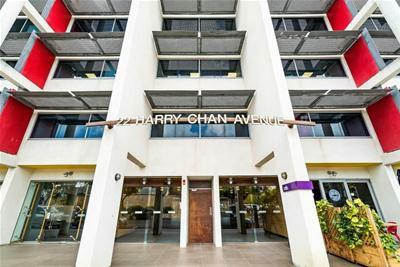 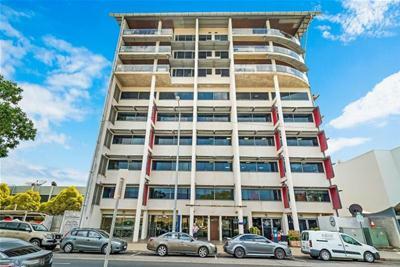 Located on Harry Chan Avenue in the heart of Darwin’s legal precinct. 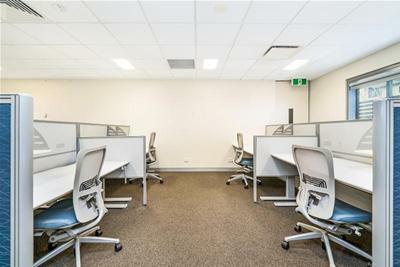 The area caters for all types of professional and public service office accommodation. 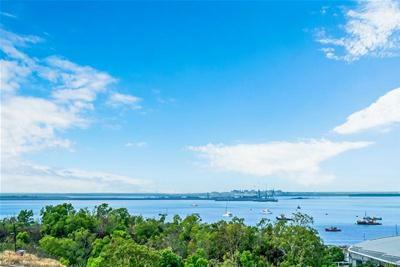 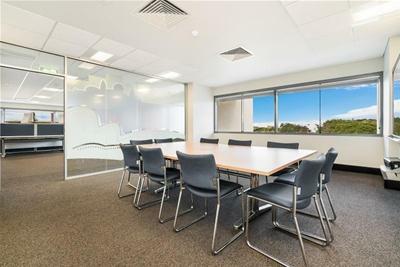 Darwin’s CBD is located to the east on Darwin Harbour and is approximately 7 radial kilometres from the Darwin International Airport. 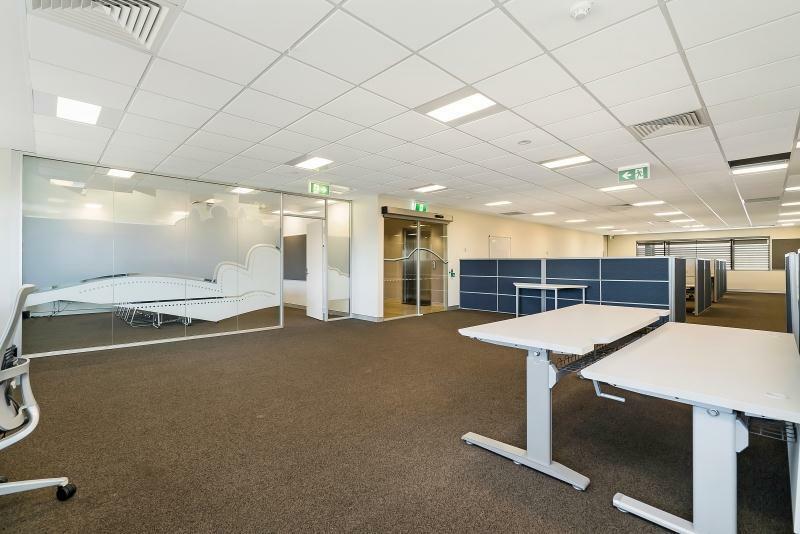 Civitas is a mixed use building with a combination of office accommodation on the lower levels and residential units on the levels above. 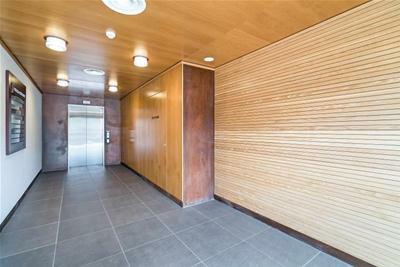 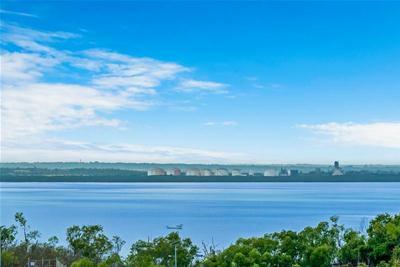 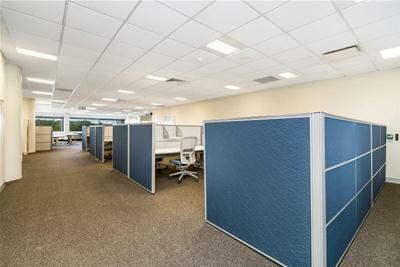 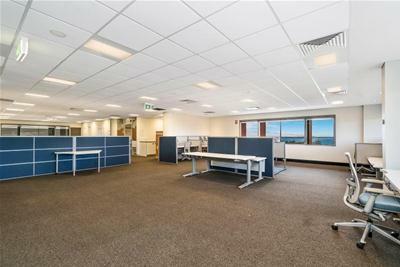 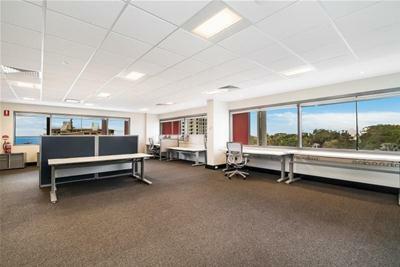 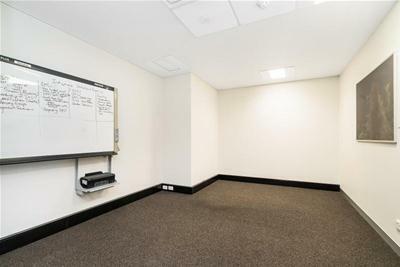 The subject tenancy is 246sqm and was previously occupied by Australian Bureau of Statistics so there is an extensive fit-out in place that could be utilised by an incoming Lessee if it is suitable. 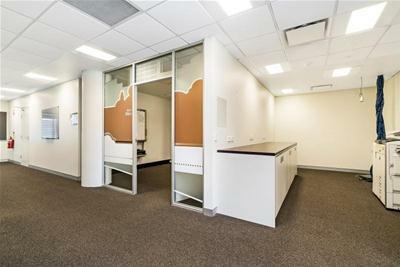 There are 3 car spaces available for $250 per bay per month. 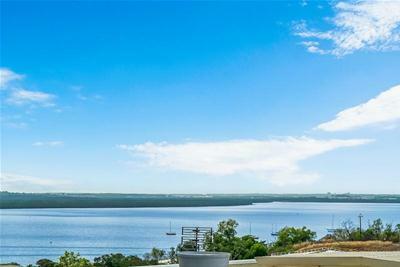 Price $120,100 + GST p.a.